Two days ago I received an email from a patient's father with a picture of his son's tooth. The message was : "I am sending you photos of my son's tooth (bottom left). It seems there's a small piece of something growing out. I will call your office tomorrow to make an appointment." I looked at the photo of what seems to be a gum laceration around a molar tooth. The quality of the picture did not clearly depict whether that tooth was a baby tooth or a permanent tooth. Hence, my suggestion to the father was to observe the area and see how it does in a couple of days. This morning I received an update email from the patient's father. "My son wiggled the tooth, and it came out." Attached to the email was a photo of a baby tooth that has exfoliated on its own. We both laughed and joked at the quality photography that was sent to me for a diagnosis, but the moral of the story was : We cannot diagnose a dental issue with a cell phone picture. 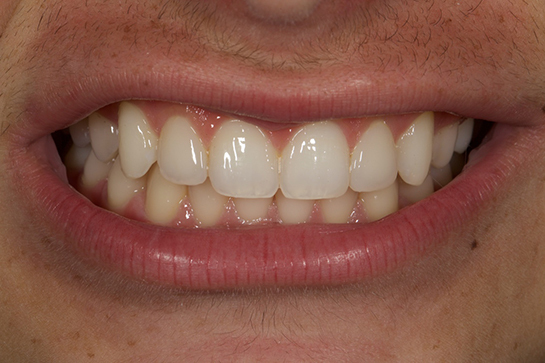 As a restorative dentist, I have received multiple photos from patients asking me to judge their smile and their teeth. Cell phone photos just do not have the proper focus and magnification for a proper assessment. 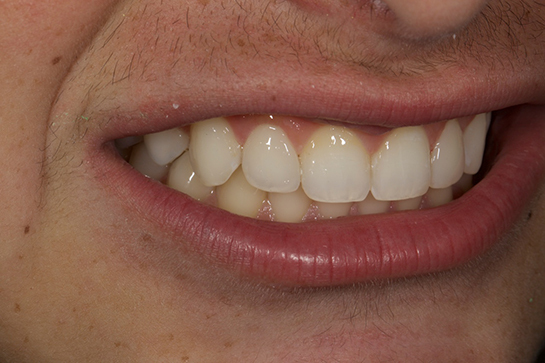 When a photo of a smile is taken using a cell phone, any slight inclination of the phone in any direction will distort the shape of the teeth and the lips. Furthermore, proper assessments of the details of teeth require high quality macro-photography with proper illumination with a high quality flash system.